Hi, I’m Nick! I spent weeks researching my first pair of boots, scouring Reddit and message boards and seemingly-paid-for magazine articles. 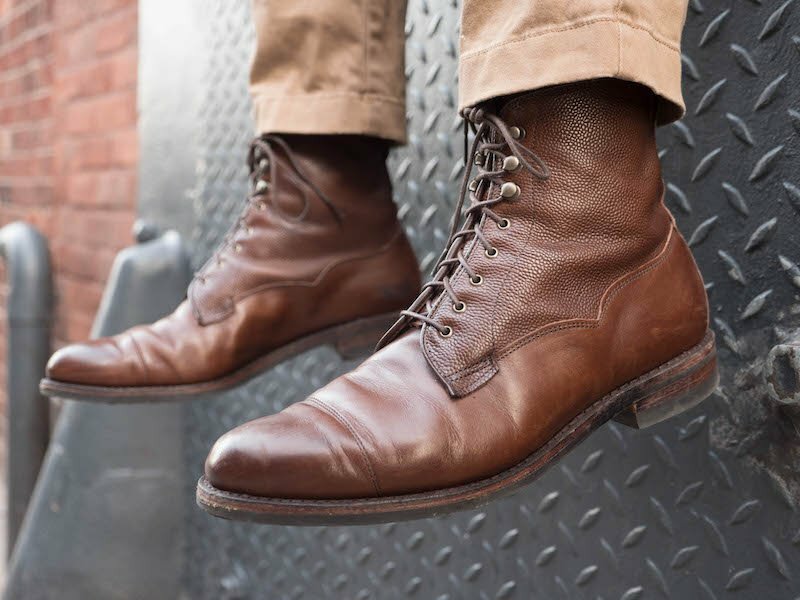 But what I wanted was an authority, a resource where I could read the most in-depth reviews and stories about boots, a place that explored not only the manufacturing and the welting but also the culture and philosophy behind the boot. What makes one pair different to another? What’s the story behind them? I don’t just want to know what they’re made from, I want to know what made them. Many years and endless new pairs later, I still couldn’t find the kind of content I wanted to read. That’s why I created Stridewise. 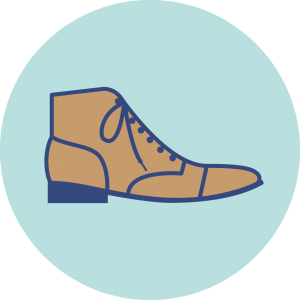 Our boot guides will teach you A to Z on boots, from how to shop to how to care for your boots once you get them. Looking for a deal? See some of my picks for the best boots for your buck. Questions? Want some personalized gems for your boot life? Hit me up! Stay tuned to all the great Stridewise buzz by following us on social media!